Once again, the NCAA has missed the forest through the trees. 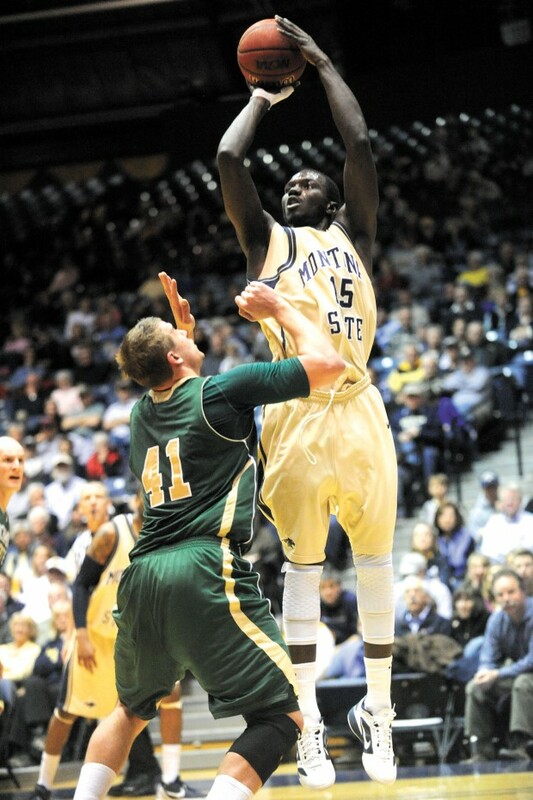 Last year, Mohamed Fall was a junior for Montana State, and the big man from Senegal was one of the best defensive big men in the conference. He started 26 of 28 games, scoring 7.2 PPG and 5.4 RPG. He had a 6.1% Block rate, and looked like he was going to be the anchor of the Bobcats in his senior season. Then, the NCAA struck. They declared that Mohamed Fall would not be eligible to play his senior season, because four years ago, he competed in two exposure exhibition games. For this grievous infraction, he will lose a season of Division I eligibility. Fall is, from all accounts, a great kid, and all of the talk is that he had no idea that this was an infraction. As Gidal Kaiser writes, it is sad to see this happen to Fall, an international guy that was using basketball as his ticket to an education. Even though MSU says they will honor his scholarship, it it still not fair to take away a season of eligibility for this. NCAA, if you want to send a message that it was wrong of him to play in two exhibition games in a showcase event four years ago, suspend him a few games for the start of the year. Since he played in two games, suspend him for two games. Maybe suspend him five, to get the message across. Taking away the whole season of eligibility is like sending a guy for prison for a year a first offense petty theft, or throwing him on cheap flights out of the country just to prove a point. He broke rules, and perhaps he should be punished for that. But in this case, the punishment doesn't come close to fitting the crime.